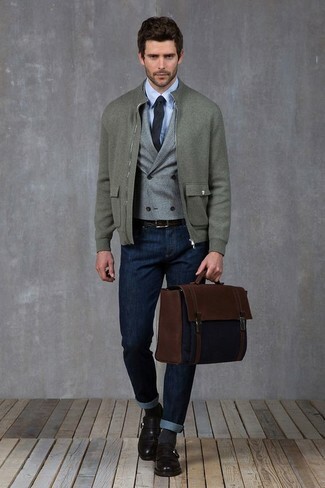 Go for a devils advocate heritage wool fleck vest and grey wool dress pants for a classic and refined silhouette. 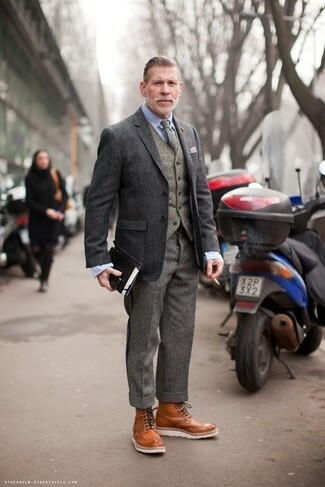 For something more on the daring side to round off this ensemble, rock a pair of tobacco leather brogue boots. 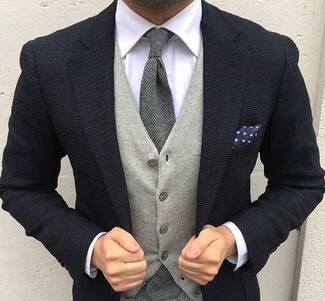 Go for a devils advocate heritage wool fleck vest and a navy knit blazer to ooze class and sophistication. 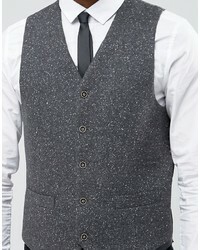 Pair a devils advocate heritage wool fleck vest with navy jeans for a sharp, fashionable look. 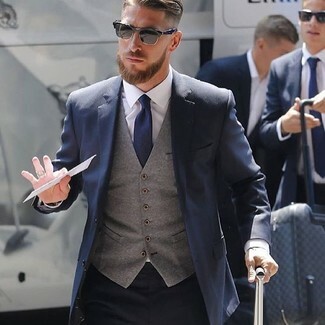 When it comes to footwear, this ensemble is round off nicely with black leather monks. For a nothing less than incredibly stylish ensemble, consider pairing a devils advocate heritage wool fleck vest with a navy blazer. 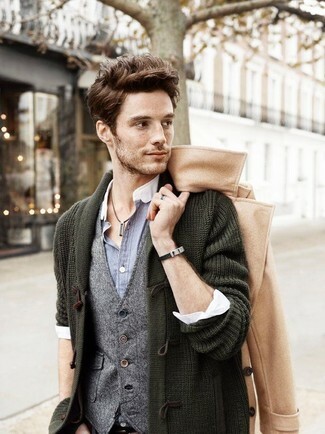 Reach for a grey wool waistcoat and black chinos for incredibly stylish attire. 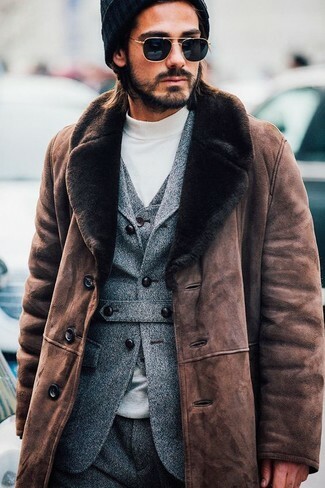 For something more on the daring side to finish off this look, grab a pair of brown suede loafers. 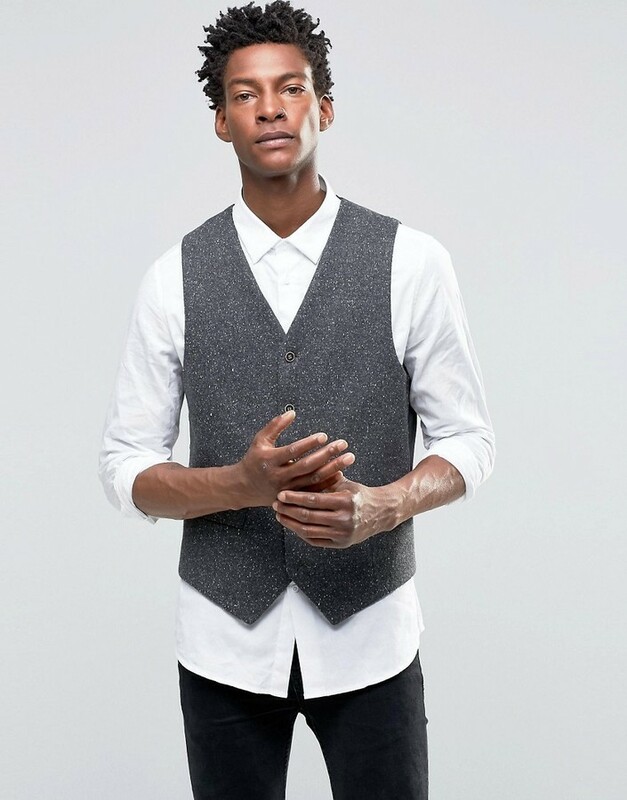 For a nothing less than incredibly stylish getup, choose a devils advocate heritage wool fleck vest from Asos and grey wool dress pants. 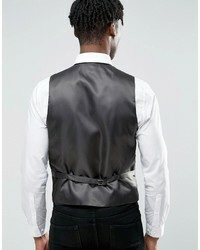 For a nothing less than incredibly stylish getup, wear a devils advocate heritage wool fleck vest from Asos with black dress pants. 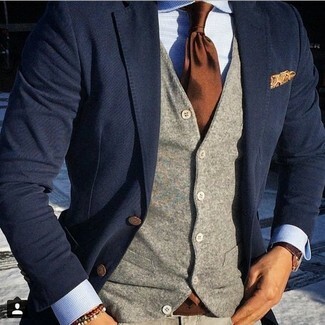 Pair a devils advocate heritage wool fleck vest from Asos with blue chinos for incredibly stylish attire. For footwear, rock a pair of blue suede derby shoes. 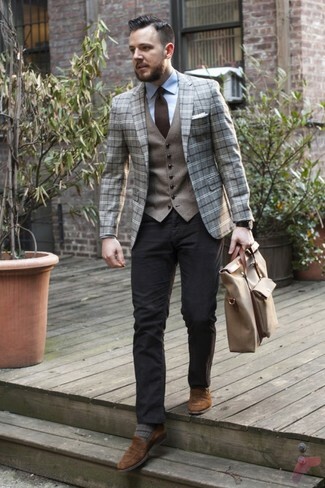 Choose a devils advocate heritage wool fleck vest and a camel overcoat for a sharp, fashionable look.